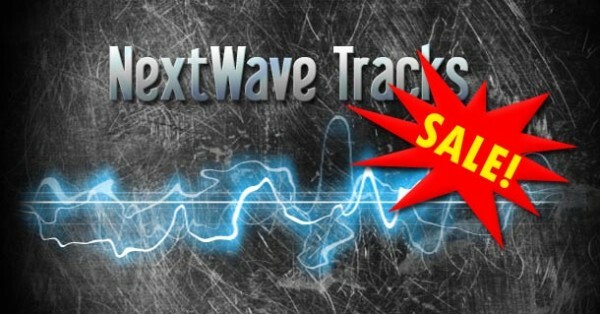 We are having a huge sale on our NextWave Tracks royalty free music packs. Each pack is regularly $29.99, but right now they are available for HALF OFF – Only 14.99! Check out all the great music available in our store by clicking on the “Products” tab above or click here. hey Tony, I was wondering how much did it cost you to Add all those modifications to your HV30 at http://www.youtube.com/watch?v=0PVteFpbmu8&feature=channel ?